The N.C. Chronicles. 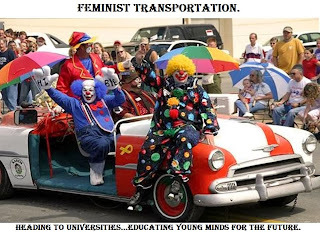 : Feminism...lol...the usefull idiots of the west??? But for who? 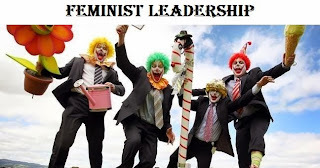 Feminism...lol...the usefull idiots of the west??? But for who? They will even support the burka, you know the very outfit that hide the feminine in a woman's appearance, dictated by...yes you have it...Muslim men...lol. And if men and women don''t? Well ISLAMOPHOBIA. That's how idiotic all this has become, they(feminists) are looking for new recruits in all the wrong places...lol. 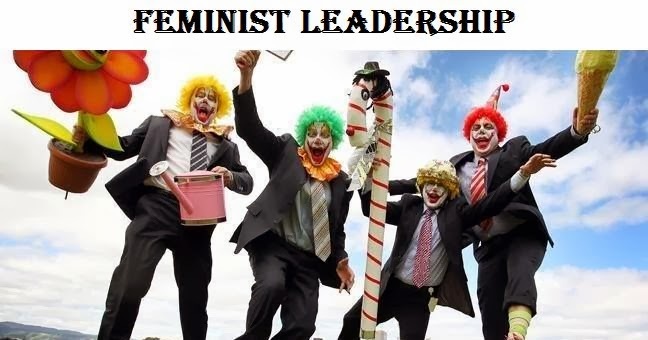 The last hurrah of feminism and their manginas.